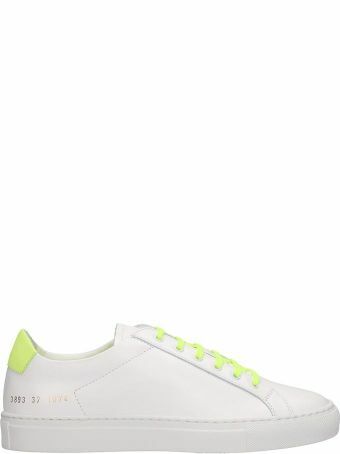 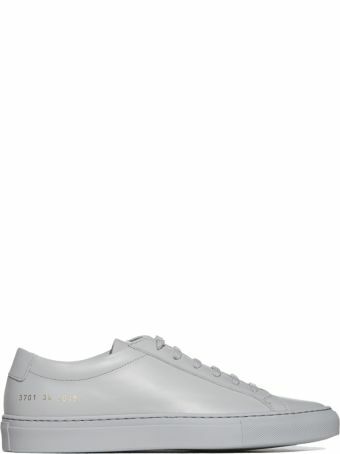 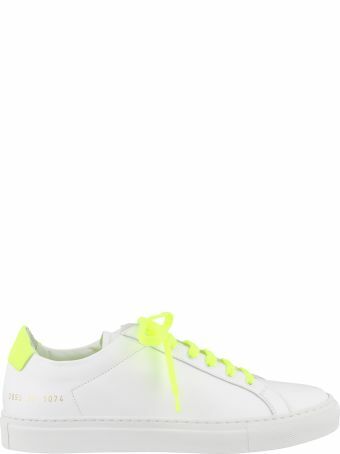 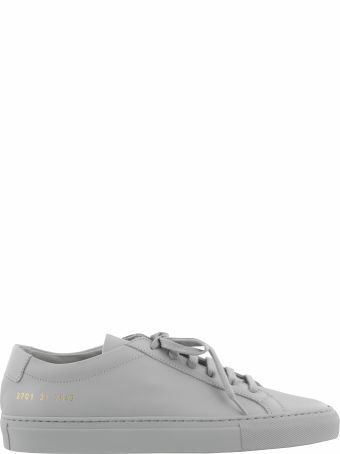 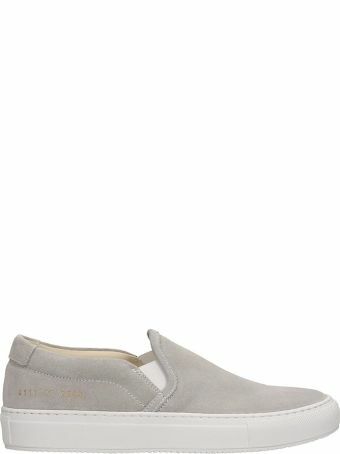 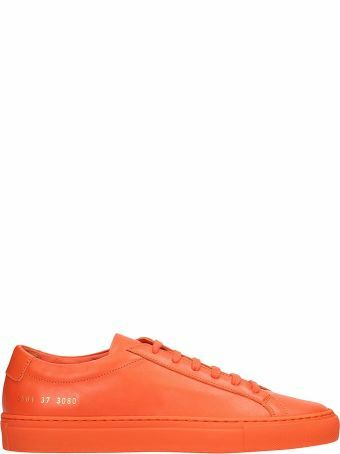 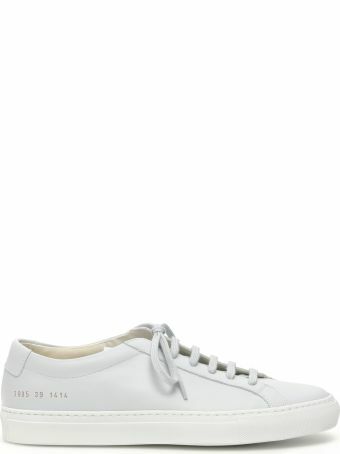 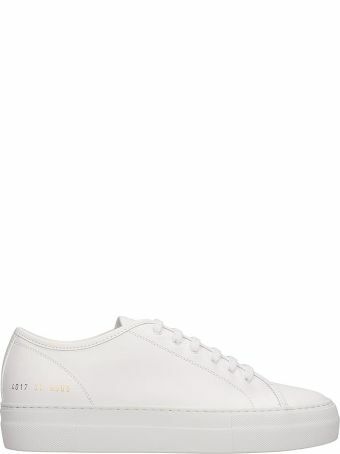 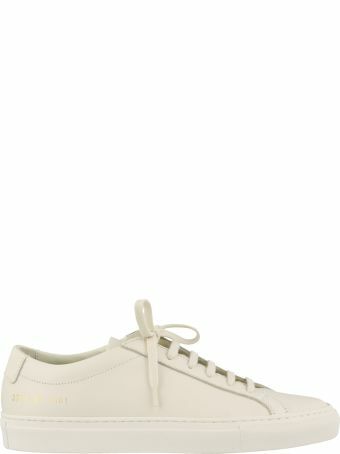 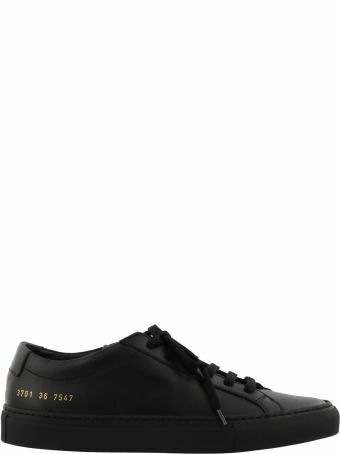 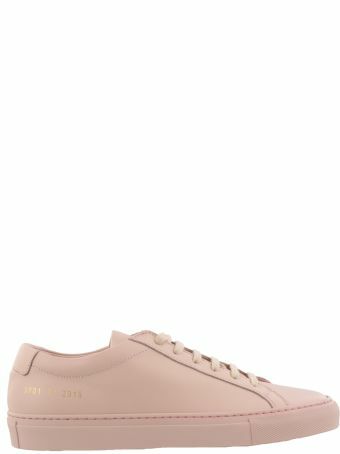 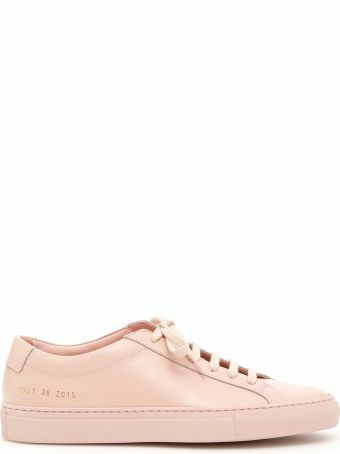 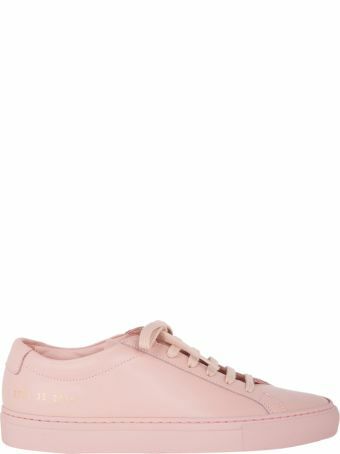 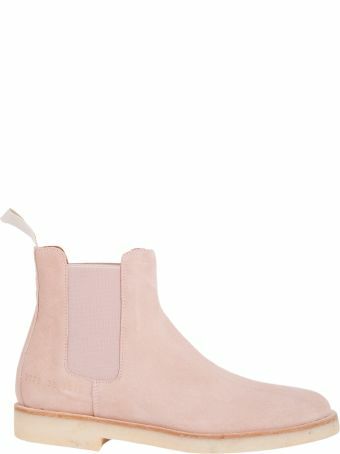 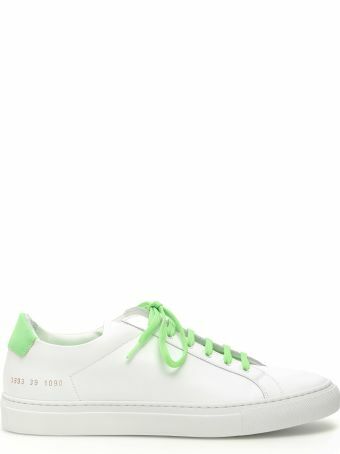 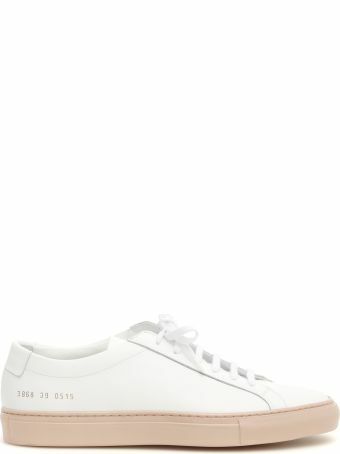 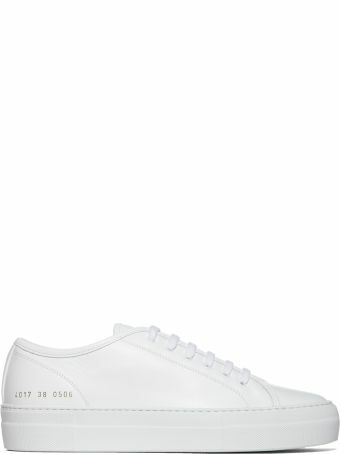 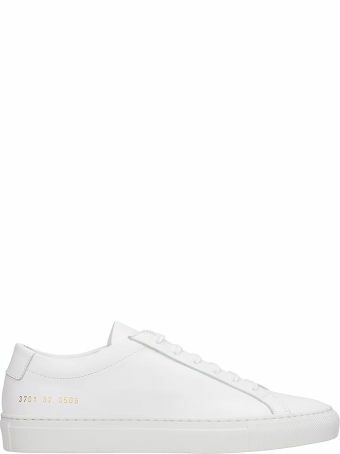 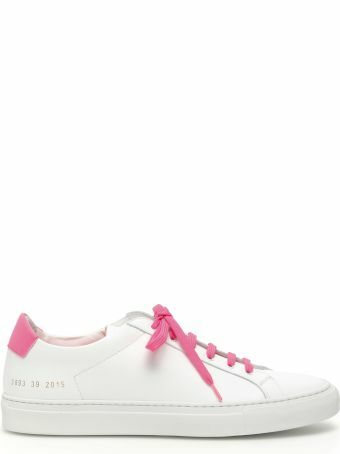 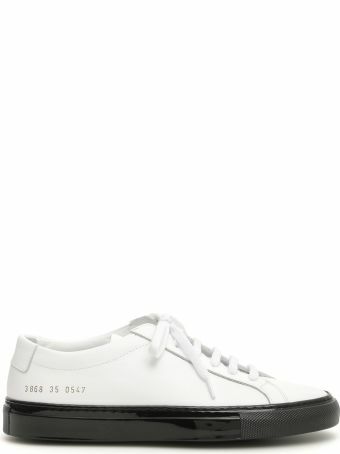 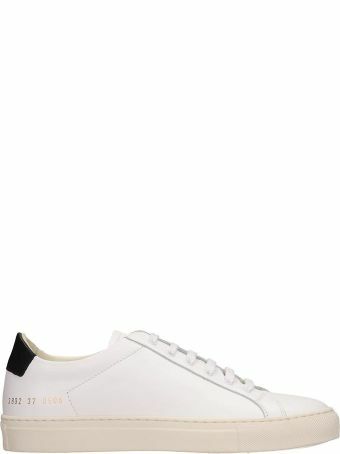 Common Projects is a luxury footwear label that designs exquisite leather shoes and accessories for men and women. 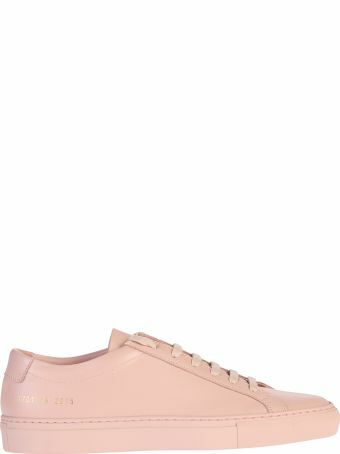 All shoes are handmade in Italy using traditional artisan techniques. 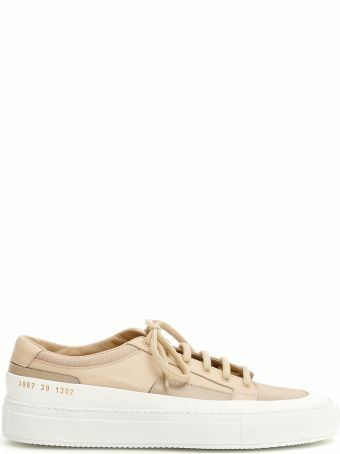 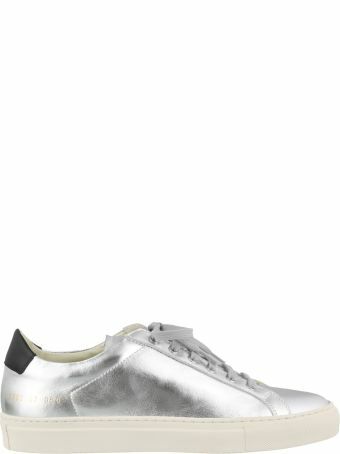 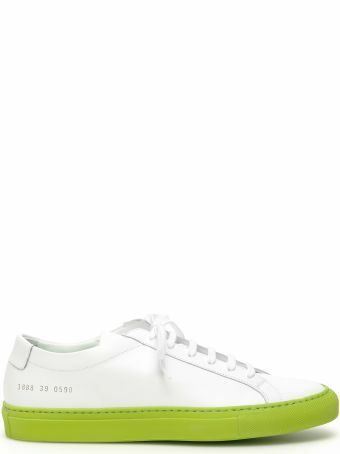 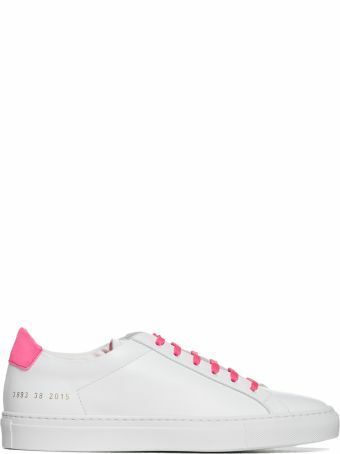 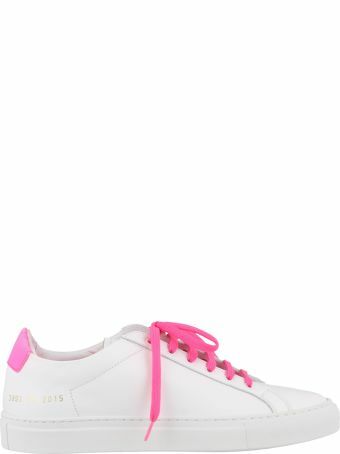 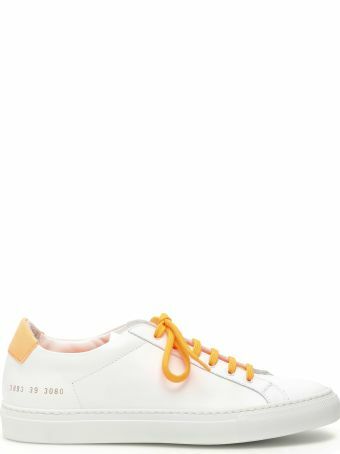 These luxe, laid-back sneakers are a must-have for minimalists.